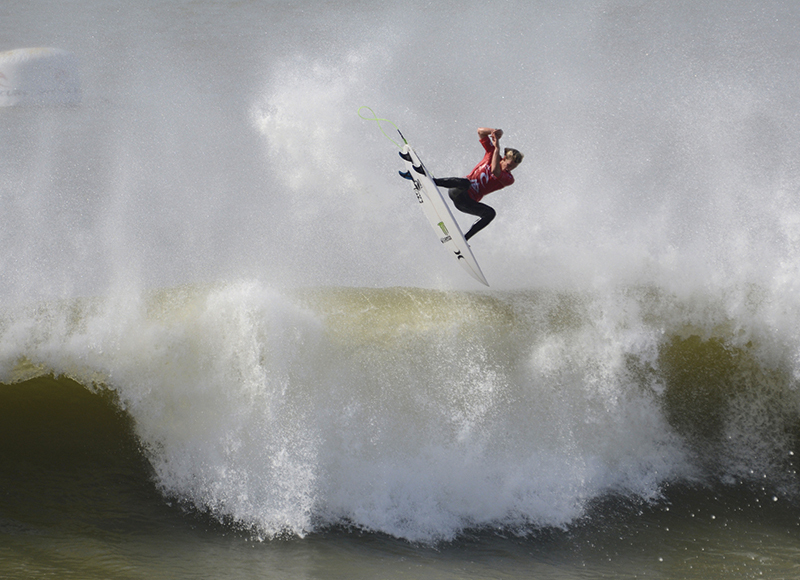 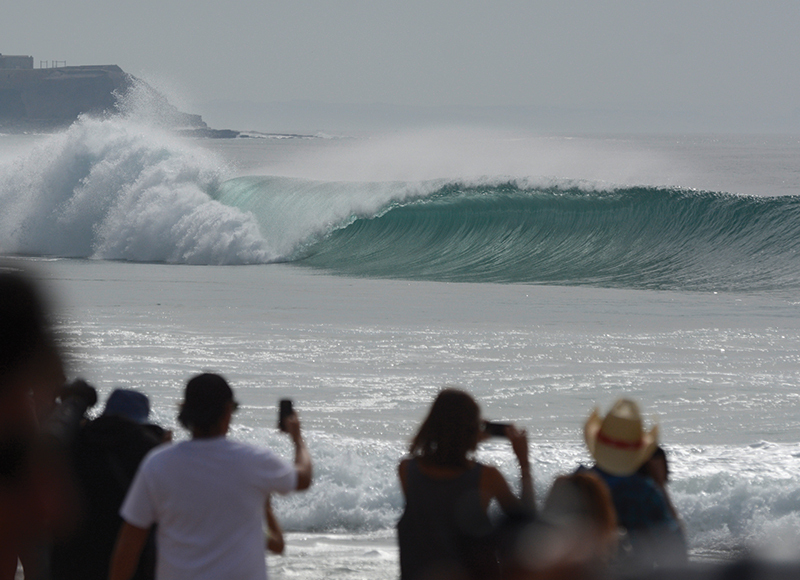 At the end of October the WSL Ripcurl Pro Contest is held here in Peniche with the Worlds best surfers competing for the World surfing title. 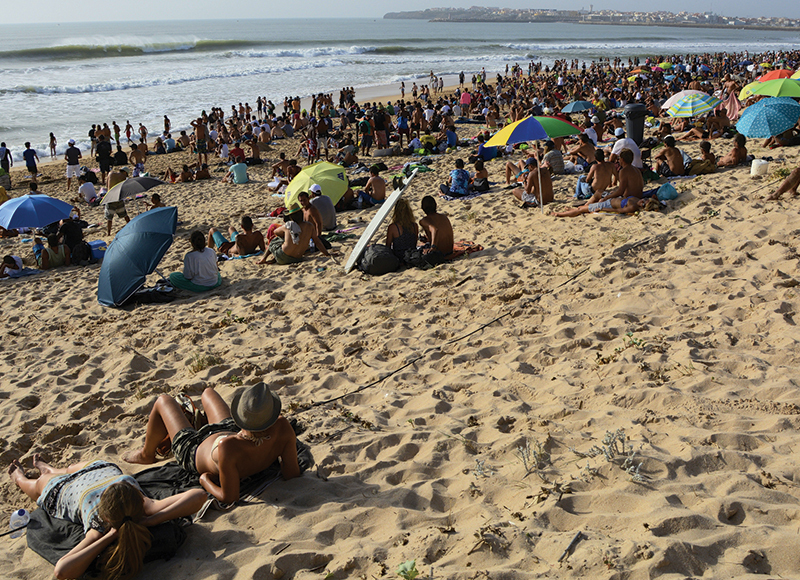 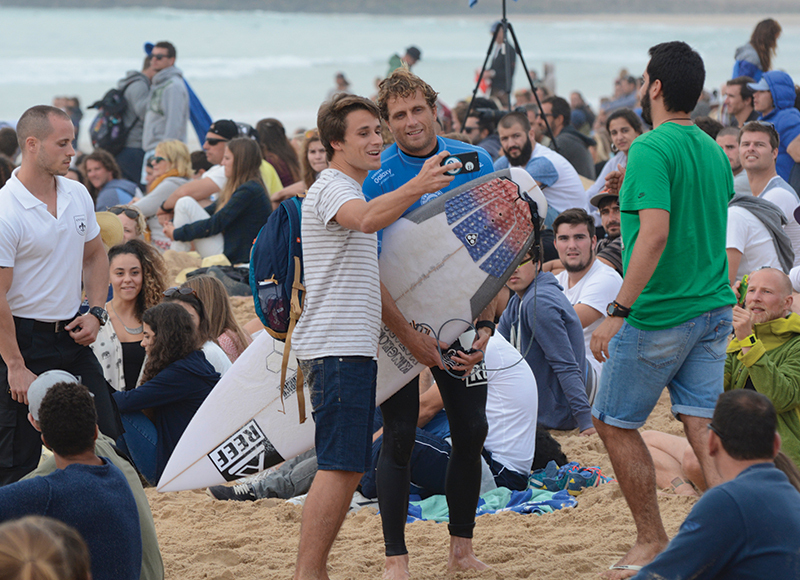 It is without a doubt the most exciting time of year to visit Peniche and the famous beach of Supertubos fills with crowds of thousands of spectators from all over the World coming to watch some incredible surfing! 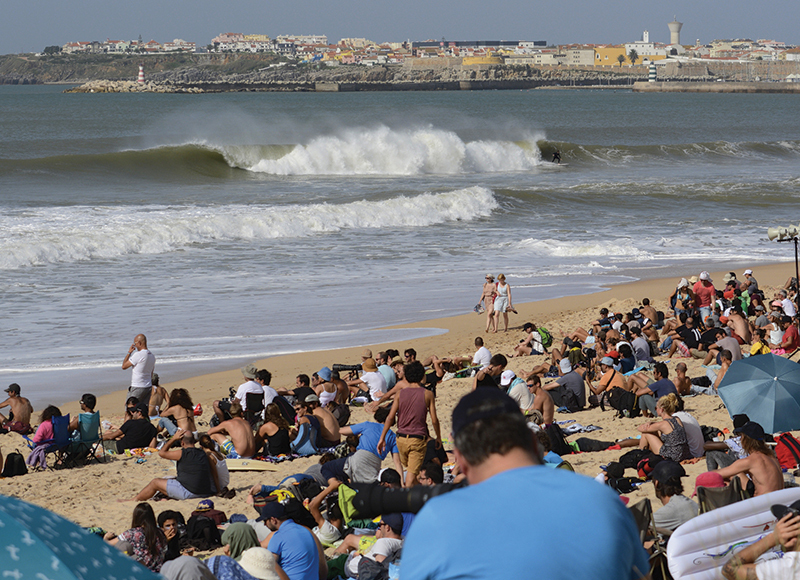 The contest heats take place when the waves of Supertubos are at their best so the guests of Baleal Surfcamp will get free transfers to the surf contest at Supertubos when the heats are on, and will get some great surf tuition in Baleal when the contest is off.